Men make up nearly 10% of all cosmetic procedure patients and account for more than 200,000 of the plastic surgery procedures performed each year. Despite the idea of plastic surgery being predominantly the domain of women, each year more and more men turn to plastic surgery to improve esteem and appearance. 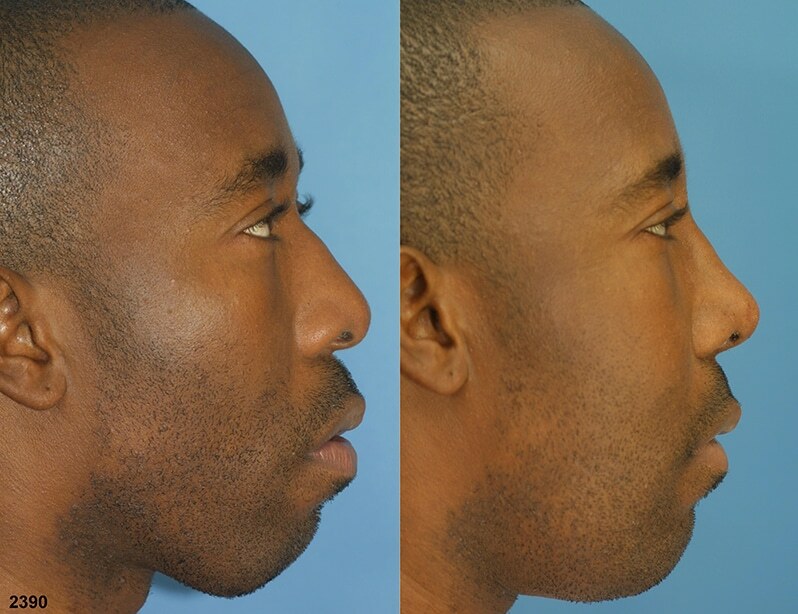 Rhinoplasty is one of the most often requested procedures from male patients. 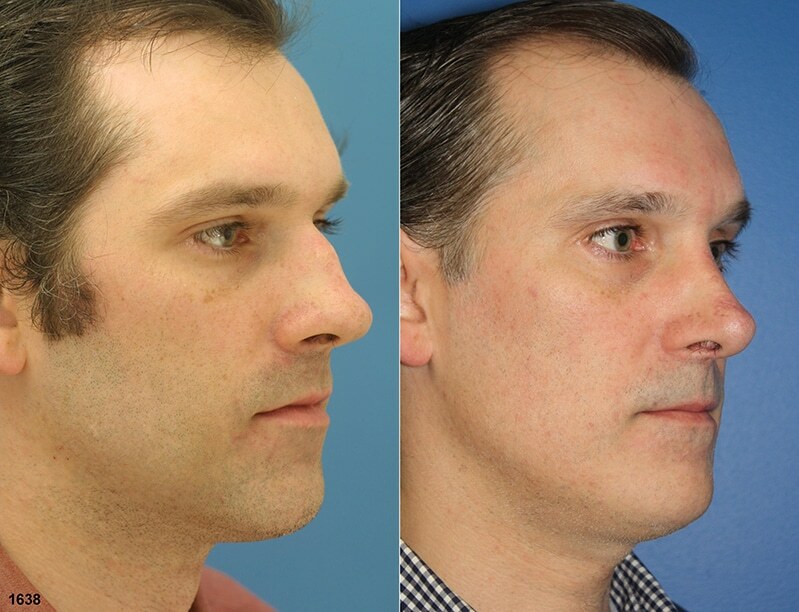 Continue reading to learn how Dr. Miller performs rhinoplasty for male patients in his New York City surgery center. 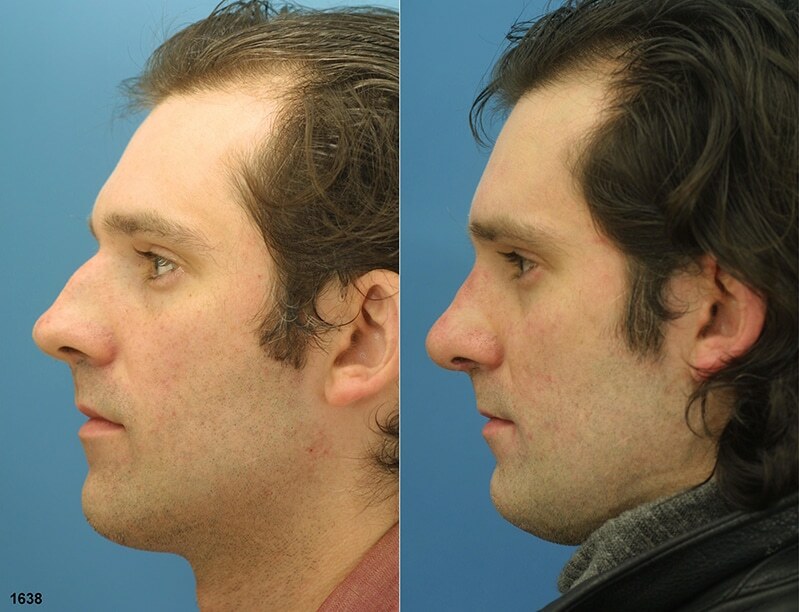 How Does Male Nose Job Differ From Female Rhinoplasty? While most women seek reduction rhinoplasty because they want narrower, more feminine noses, men usually want the opposite. Since masculine features are the perceived key to male attractiveness, most men look to rhinoplasty to eliminate the unsightly features while maintaining a strong nose. The male nose can be augmented with a variety of techniques, including strengthening the dorsum and increasing the projection of the nasal tip. The overall goal is to ensure that the revised nose better fits the man’s face. 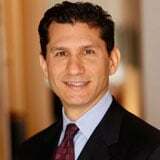 Why Do Men Choose Rhinoplasty? Just like women, men can be unhappy with their overall appearance because of their nose. Whether the nose is too big, too small or misshapen due to accident, injury or birth, a nose job can improve a man’s appearance and create symmetry and balance in the face. There are also a number of men who suffer from breathing difficulty, sleep apnea, excessive snoring and other medical conditions due to malformations in the nasal cavity. A nose job, combined with other procedures, can repair and restructure the inner nose and provide relief from these conditions. 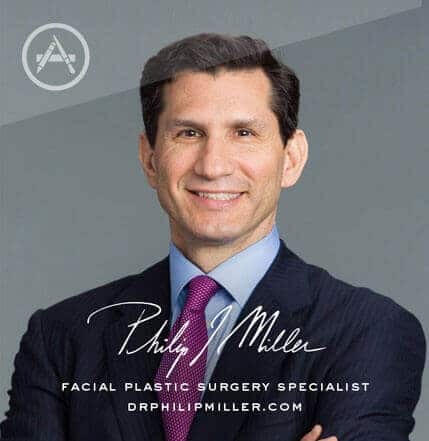 No matter what your reason for seeking out male rhinoplasty, Dr. Miller understands that your ultimate goal is to still look like you – only better. He knows that male nose job patients are very sensitive to perceived changes in appearance and that they want natural results that do not attract the wrong sort of attention. 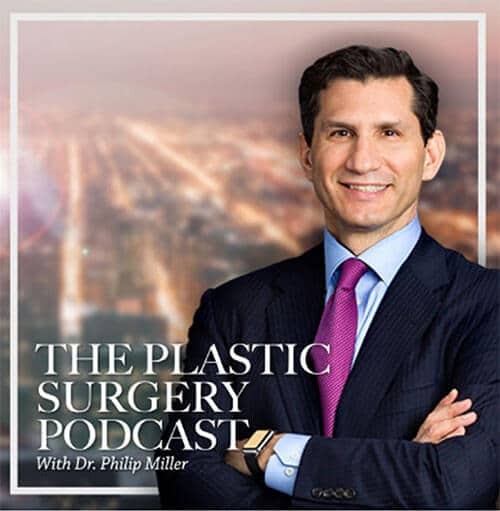 Calling upon his twenty years of experience with male rhinoplasty patients in New York City, Dr. Miller is able to provide subtle yet impressive finished results. What Are The Benefits Of Male Nose Job? Your body needs 6-8 hours of restful sleep each night to maintain good health. Unfortunately, structural irregularities in your nasal cavity can cause excessive snoring, sleep apnea or other breathing difficulties, rendering a good night’s sleep just a dream. Male nose job surgery, combined with other procedures to reshape the inner nasal passageway, can help eliminate these common sleep problems. For some men, the simple act of taking a deep breath through the nose is difficult or even impossible due to blockage of the nasal openings, caused by a misshapen septum – the structure that separates the two nasal cavities. Whether the deformity occurred naturally or as a result of trauma or accident, a qualified and skilled plastic surgeon can reshape the inner nose and correct these issues, allowing you to breathe easier once again. Your nose is the focal point of your face. When you are self-conscious about your nose, your overall confidence suffers. Getting a nose job can be the easiest way to boost your self-confidence and put your best face forward. Am I A Good Candidate For Male Rhinoplasty in NYC? If you are a man dissatisfied with the appearance of your nose or if you struggle with sleep apnea, excessive snoring or breathing difficulties, you may be an excellent candidate for male rhinoplasty. Non-smoking males over the age of 16 who are in general good health and who have realistic expectations about the outcome of the procedure make excellent nose job patients. How Do I Learn More About Male Rhinoplasty? It is easy to find out more about male rhinoplasty during a consultation with Dr. Miller in New York City. Simply fill out our convenient contact form or call us and one of our friendly Patient Advisors will help you start discovering the new and improved you. Next, learn about micro rhinoplasty.